Achieve what you want with NLP. Set your goals and take actions. Equip yourself with the techniques that you need in order to move forward. When and Where can I attend your Programs? 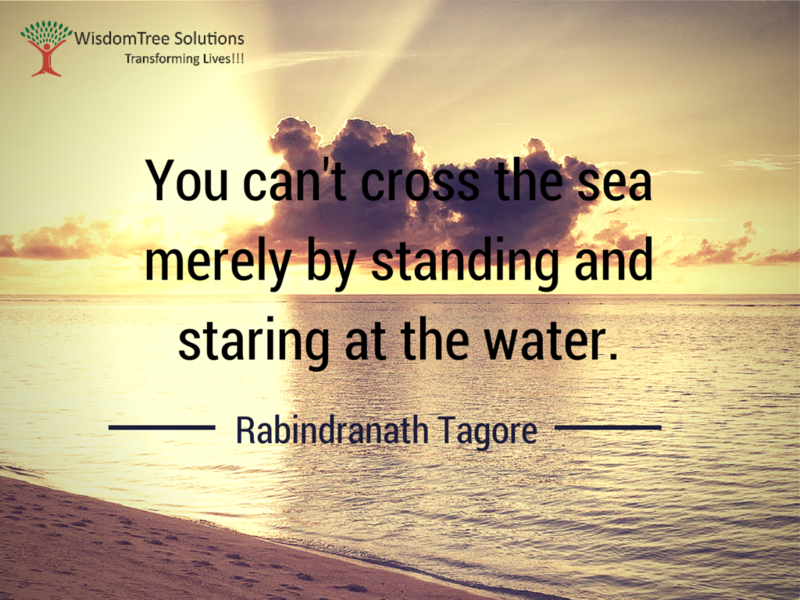 Get certified as a Practitioner of NLP with WisdomTree Solutions. Just follow through the schedule of our upcoming programmes.